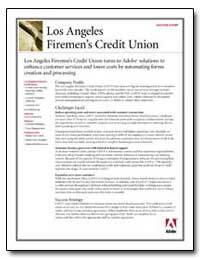 Adobe Collection is a technical document collection to help the library patrons learn how to use online eBooks. 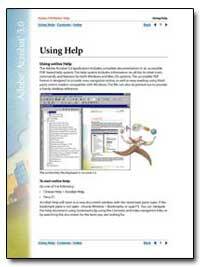 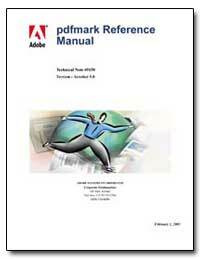 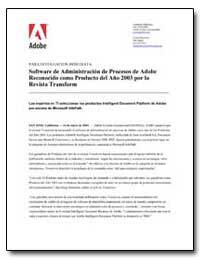 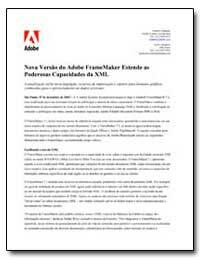 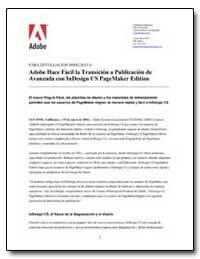 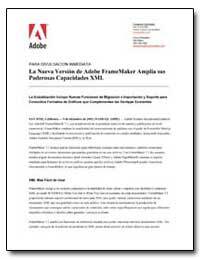 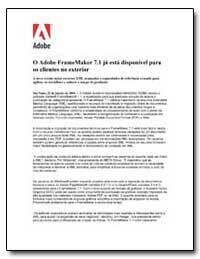 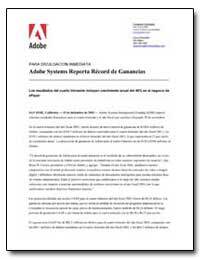 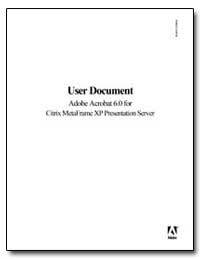 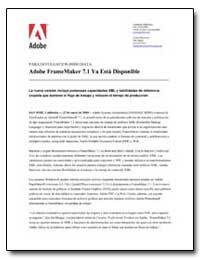 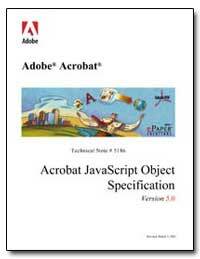 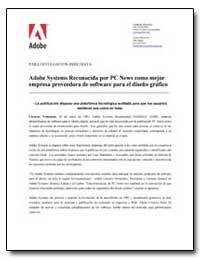 Adobe is a free application tool for opening and using Adobe PDFs that are created in Adobe Acrobat®. 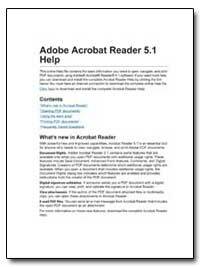 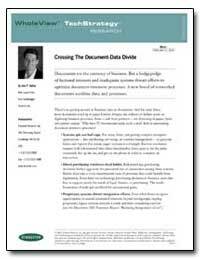 Although you can't create PDFs in Reader, you can use Reader to view, print, and manage PDFs. 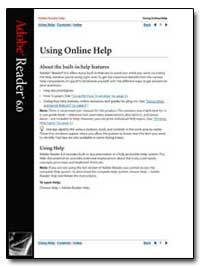 After opening a PDF in Reader, you have a variety of tools to help you find information quickly.